Is it difficult to manage the space you rent, own or lease and need a solution to cluttered personal and business lives. Store a few items, archive your business paperwork in a safe place for a few weeks, months or years we could be a cost-effective and flexible solution for you. 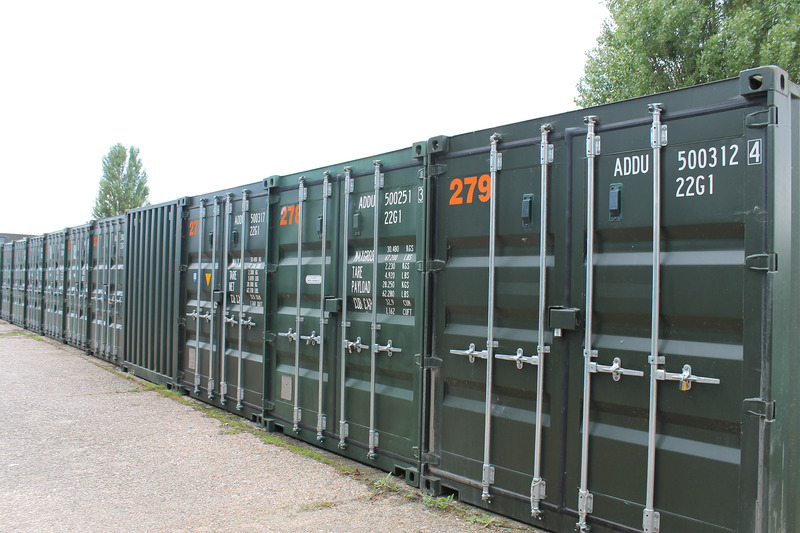 Self Storage is an incredibly flexible storage alternative, with varying sizes of storage in Beccles on offer, you can choose to store almost anything you like for any length of time. Unlike traditional storage methods, self-storage allows you to access your storage space free of charge at any time which means you can easily access your stored items and replace items with no hassle, waiting or additional cost. Are you moving house and need temporary storage? 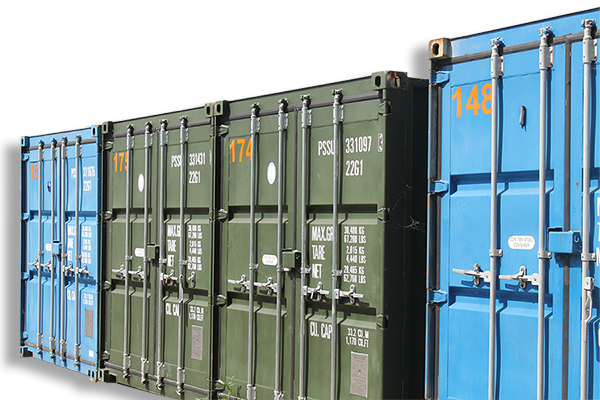 Need 2 Store has a number of secure containers which can be used to keep your furniture safe and secure. A market trader or tradesman looking for a secure site to keep your stock. 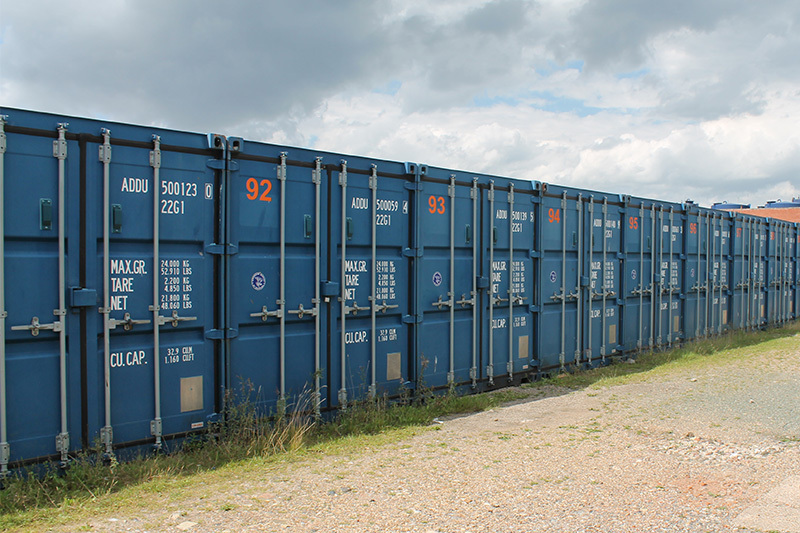 We have a range of storage facilities to meet your needs. and how much space you will need. 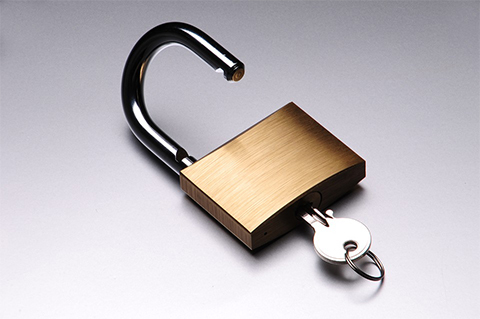 You will need padlocks for your container. You can use your own or we have a range available for sale. Visit our office for our latest offers and stock items! We stock everything for your storage needs and home/office relocation. Removal Packs – In Store Now £40.00 + VAT = £48. We regularly add new products so call for latest deals. We accept cash, cheque, standing order and all major credit cards as forms of payment.